We are sorry to inform you that there will not be a GenCyber Camp this year at Marshall University. Our proposals have been decline by the NSA. If you wish to see if a neighboring state has a GenCyber camp, please check out https://www.gen-cyber.com/camps. If you would like to keep up with notifications on future camps hosted by Marshall University, please sign up at our mailing list here: https://www.marshall.edu/gencyber/mailing-list/. 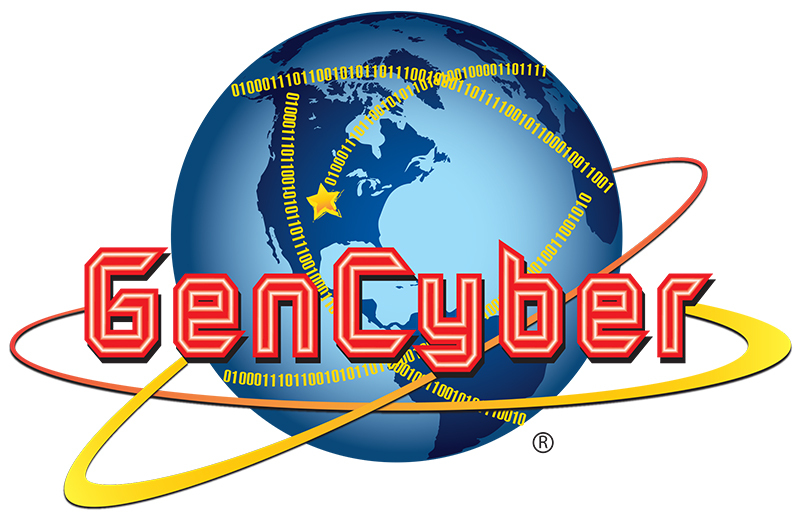 The GenCyber program provides summer cybersecurity & digital forensics camp experiences for students and teachers at the K-12 level. The goals of the program are to increase interest in cybersecurity careers and diversity in the cybersecurity workforce of the nation, help all students understand correct and safe on-line behavior and how they can be good digital citizens, and improve teaching methods for delivery of cybersecurity content in K-12 curricula. Our vision is for the GenCyber program to be part of the solution to the Nation’s shortfall of skilled cybersecurity & digital forensics professionals. Ensuring that enough young people are inspired to direct their talents in this area is critical to the future of our country’s national and economic security as we become even more reliant on cyber-based technology in every aspect of our daily lives. Marshall University’s GenCyber Camp is the 1st digital forensics and cybersecurity student program for students of West Virginia and the surrounding Appalachian regions. The foundation courses cover the basic cybersecurity concepts, ethics, and online safety. To ensure a level playing field, applications to the Marshall GenCyber camps are open to all student participants at no cost on a competitive basis. Funding is provided jointly by the National Security Agency and the National Science Foundation. **Applications to our 2018 camps have ended, but be sure to check back early 2019 or add yourself to our email list to be informed about our Summer 2019 camp offerings!